ZAGG Charisma. 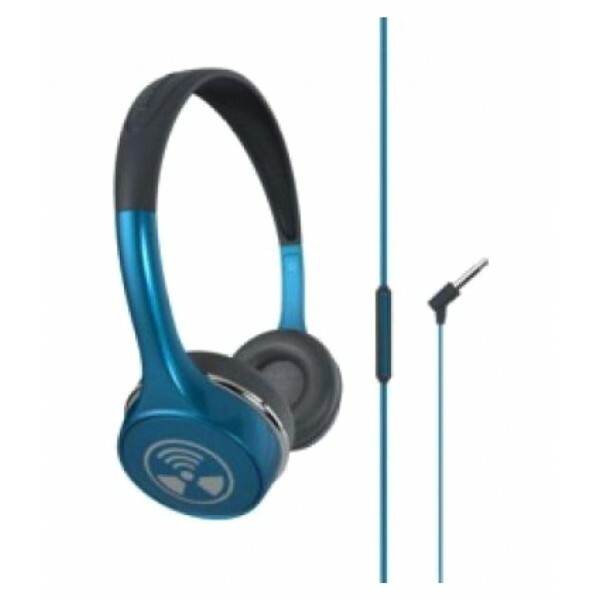 Connectivity technology: Wireless, Bluetooth. Wearing style: In-ear, Headset type: Binaural. 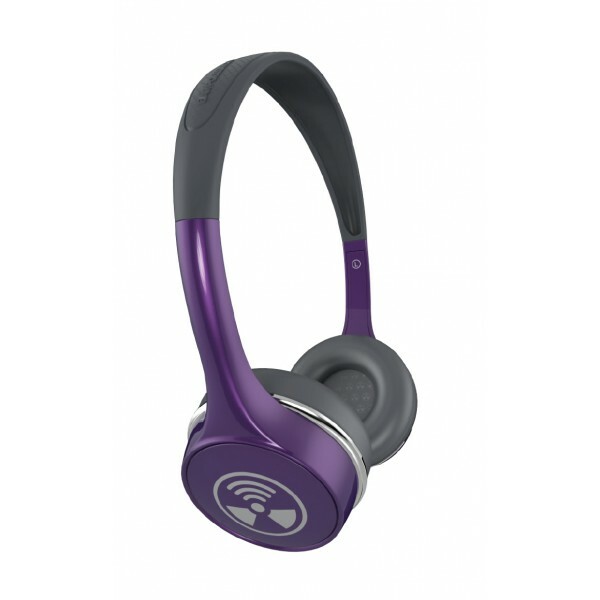 Ear coupling: Intraaural, Headphone frequency: 20 - 20000 Hz, Headphone sensitivity: 97 dB, ..
ZAGG coda wireless. Connectivity technology: Wired & Wireless, Bluetooth. Wearing style: Head-band, Headset type: Binaural. 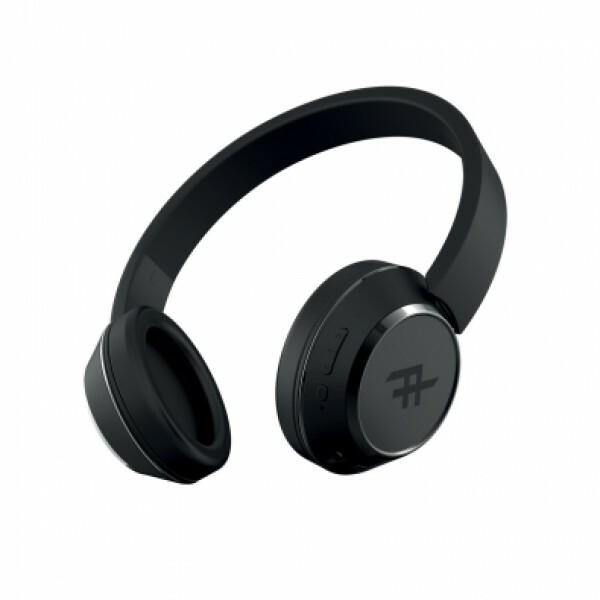 Ear coupling: Circumaural, Headphone frequency: 20 - 20000 Hz, Headphone sen..
ifrogz Luxe air. Connectivity technology: Wired. 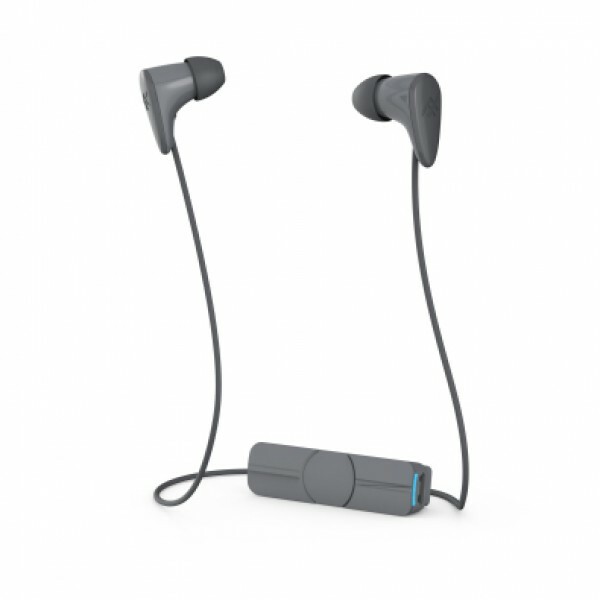 Wearing style: In-ear, Headset type: Binaural. 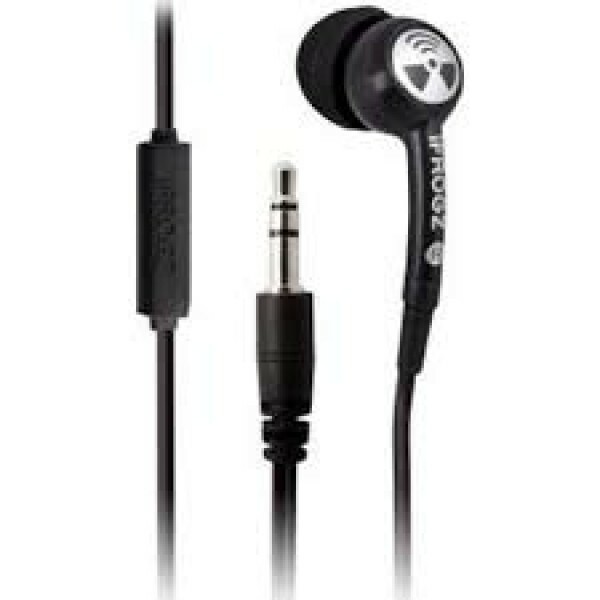 Ear coupling: Intraaural, Driver unit: 6 mm. 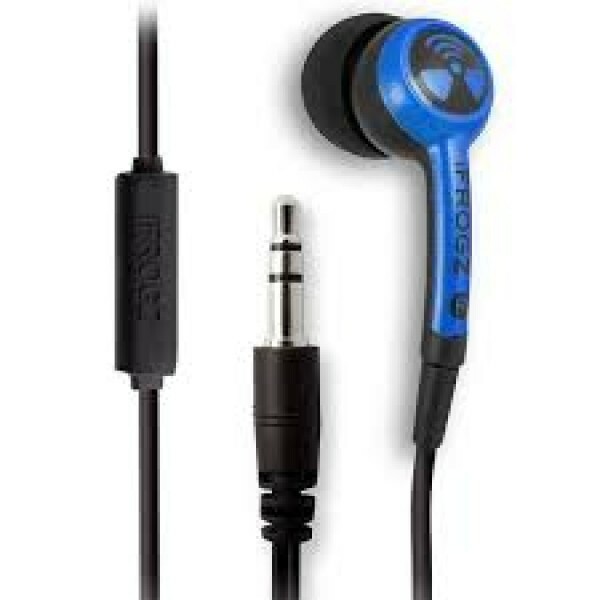 Volume control: Digital, Colour of product: Black, Blue, Gr..
IFROGZ PLUGZ WITH MIC - BLACK..
IFROGZ PLUGZ WITH MIC - BLUE..
ifrogz Toxix Plus. Connectivity technology: Wired. Wearing style: Head-band, Headset type: Binaural. 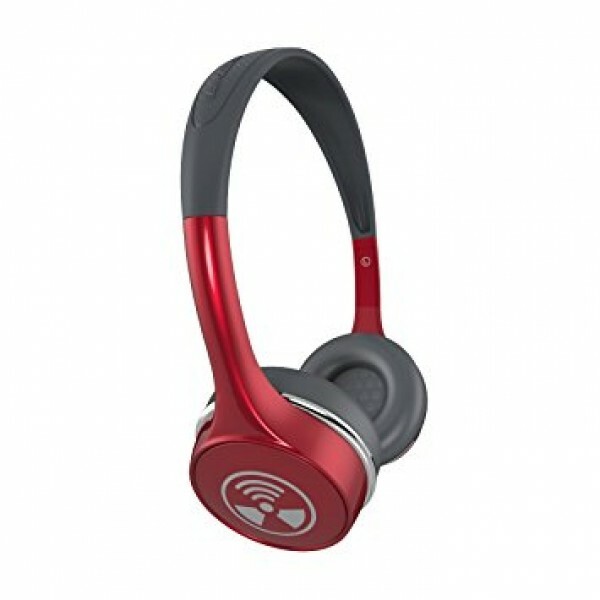 Ear coupling: Supraaural, Headphone frequency: 20 - 20000 Hz, Headphone sensitivity: 105 dB, Impeda..
IFROGZ TOXIX PLUS WITH MIC - RUBY RED..
IFROGZ TOXIX PLUS WITH MIC - TURQUOISE..
Netgear AC1200. 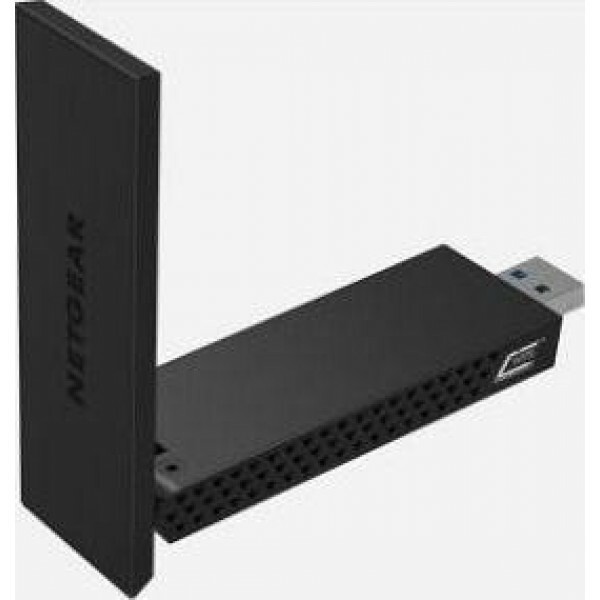 Data transfer rate (max): 900 Mbit/s, Networking standards: IEEE 802.11a,IEEE 802.11ac,IEEE 802.11b,IEEE 802.11g,IEEE 802.11n, Frequency band: 2.4 - 5. USB connector type: USB Type-A. 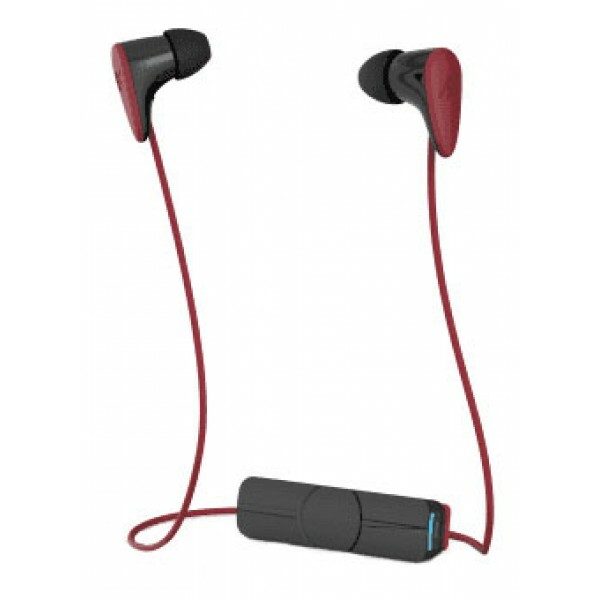 ..
Philips SHE3590PK In-Ear Headphones SHE3590PKSmall efficient in-ear headphones ensure anexact fit and deliver precise sound with powerful bass. 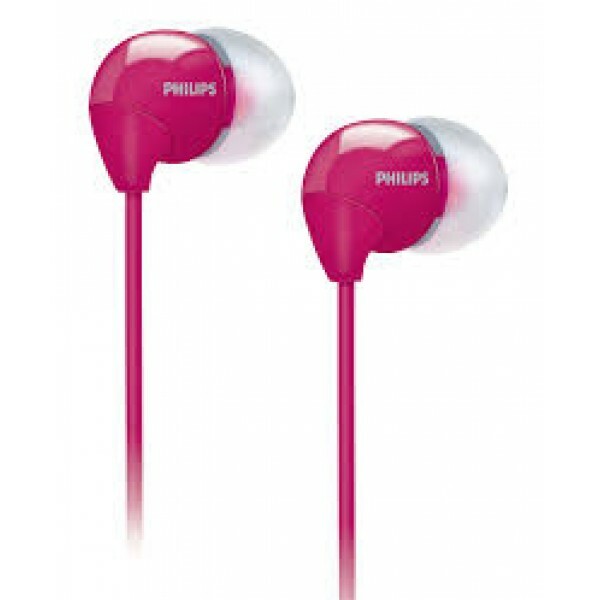 The ultra-small speakerdrivers fit comfortably inside th..
Philips Headphones SHE3700RD/00. Ear coupling: Intraaural. Wearing style: In-ear. 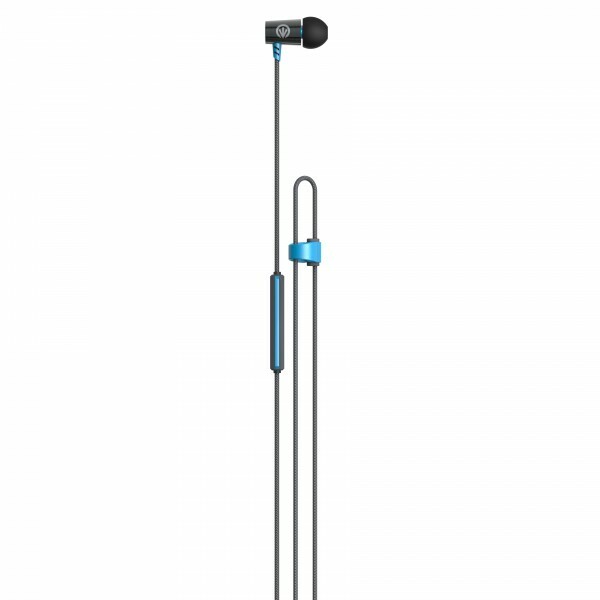 Acoustic system: Closed, Headphone frequency: 11 - 22000 Hz, Headphone sensitivity: 105 dB, Impedance: 16 O, Driver un..